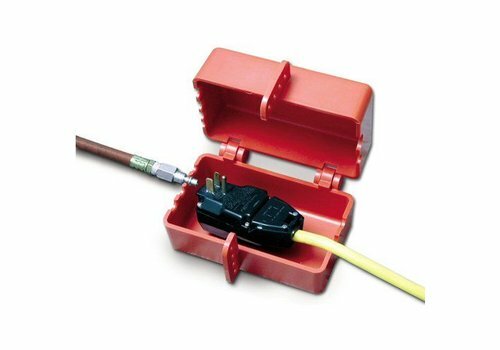 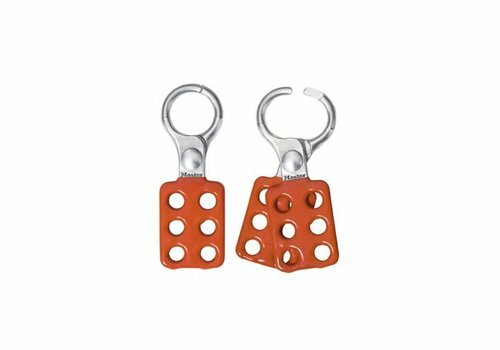 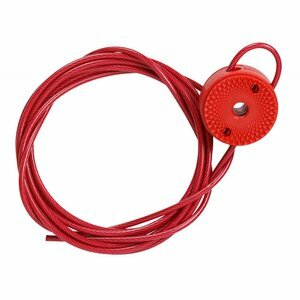 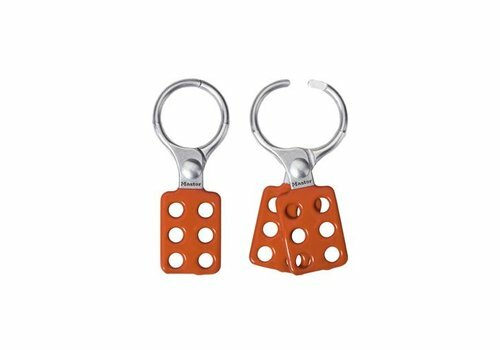 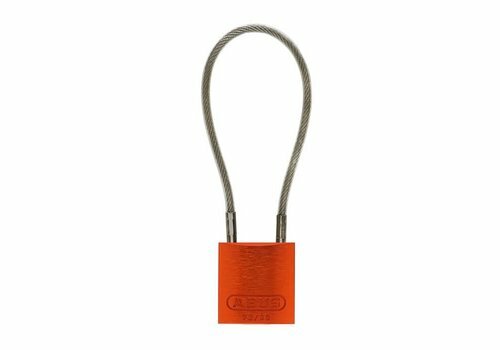 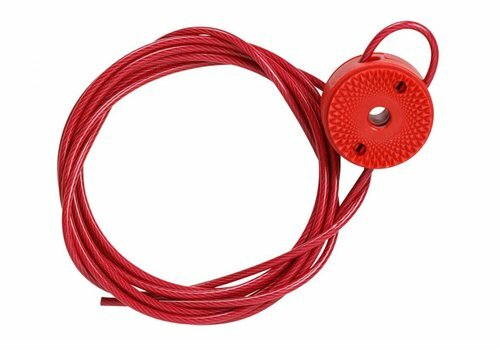 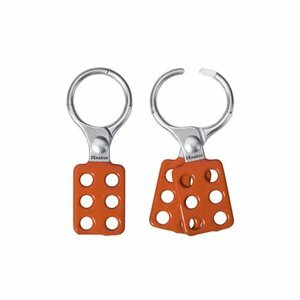 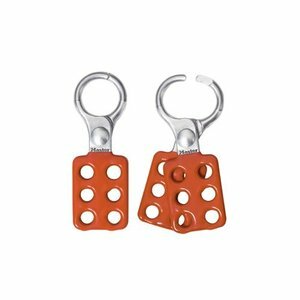 Compact Aluminium safety padlock orange with (5mm Ø) PU encased steel cable. 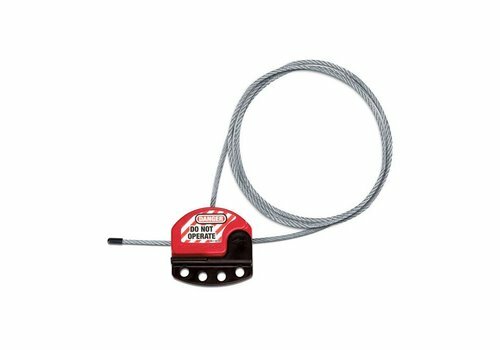 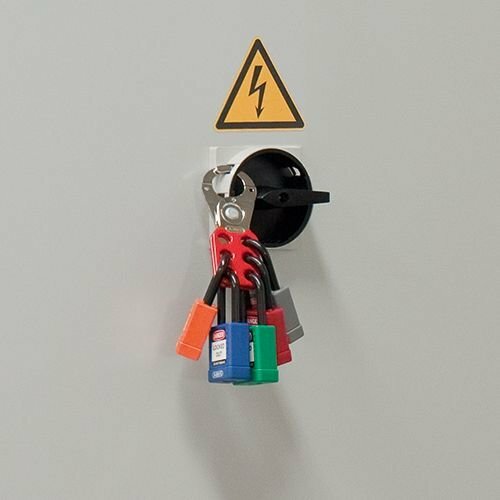 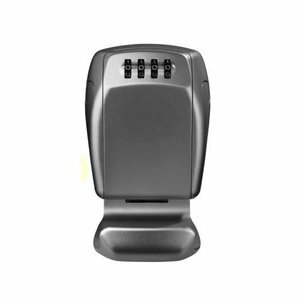 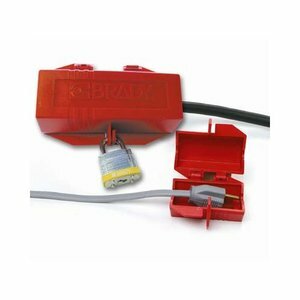 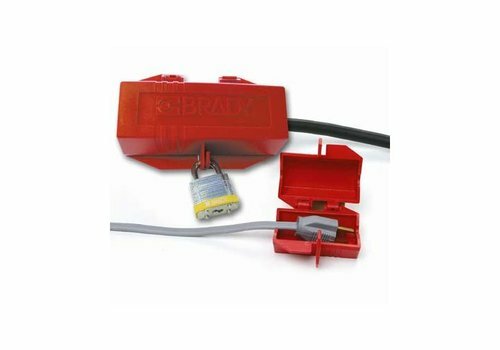 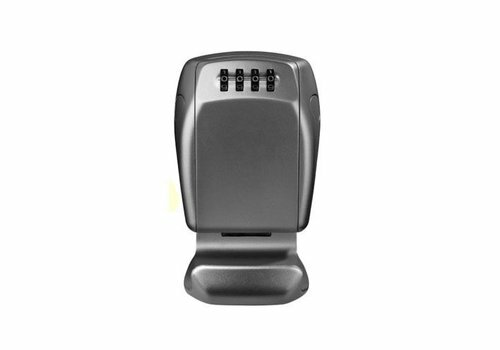 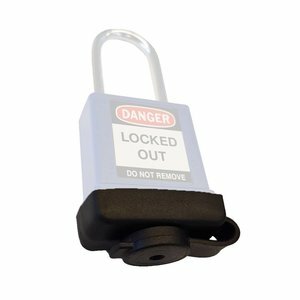 Compact Aluminium safety padlock black with (5mm Ø) PU encased steel cable. 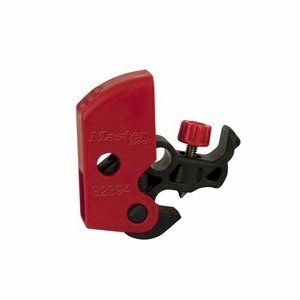 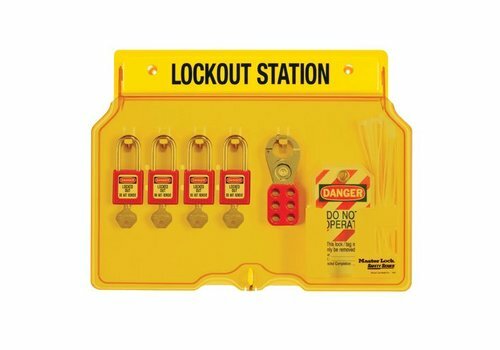 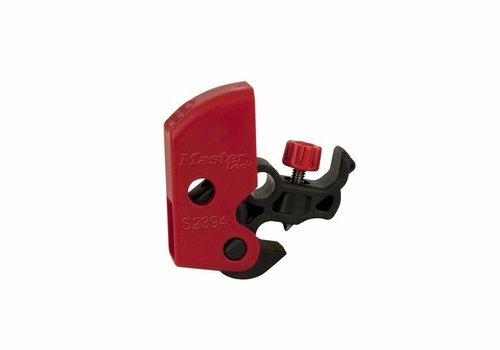 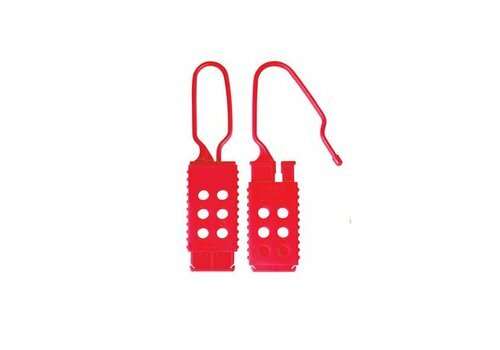 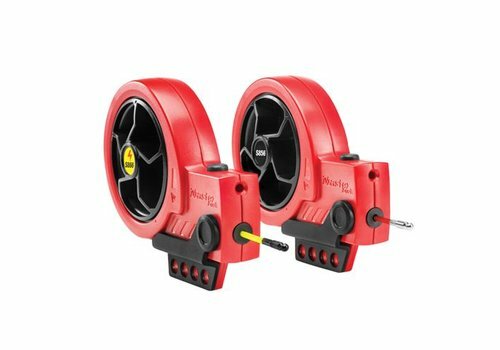 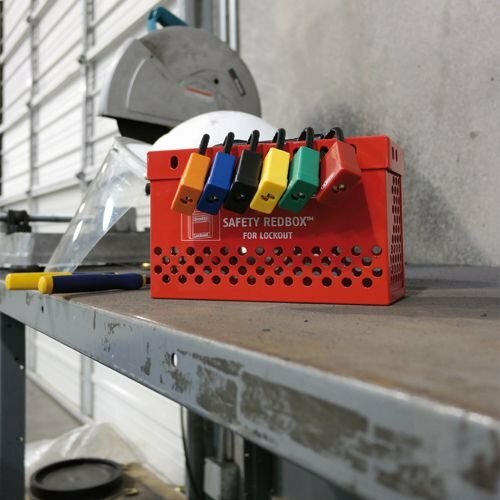 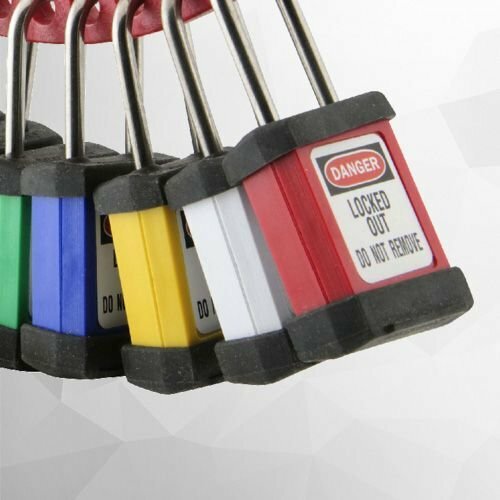 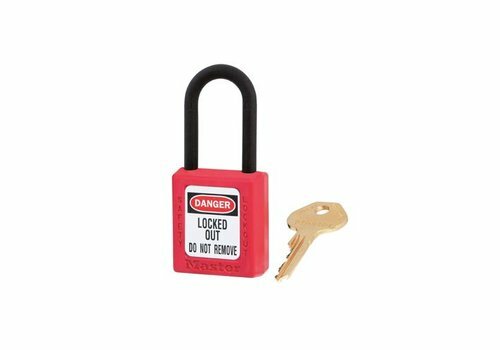 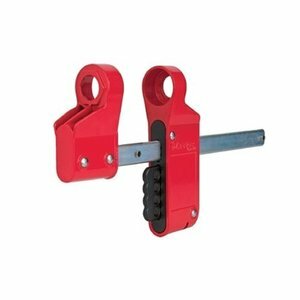 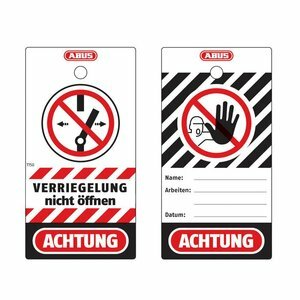 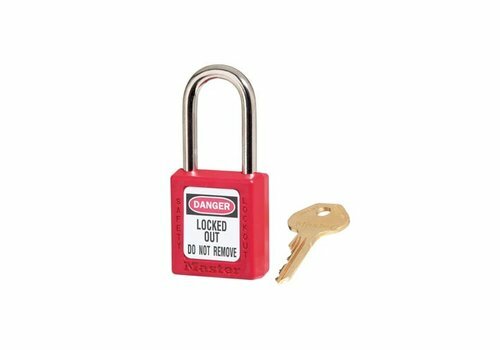 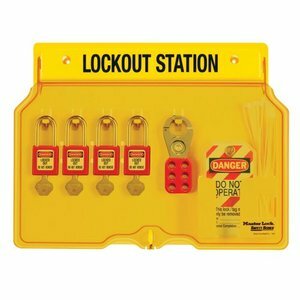 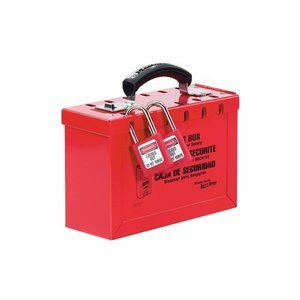 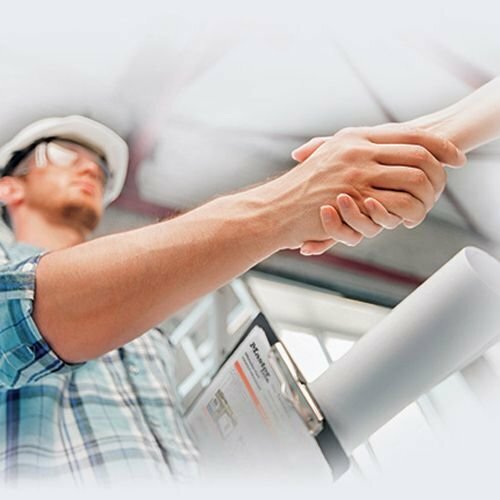 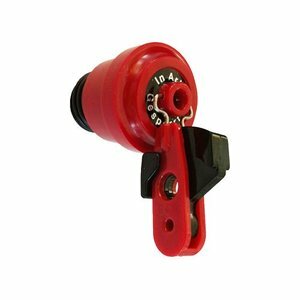 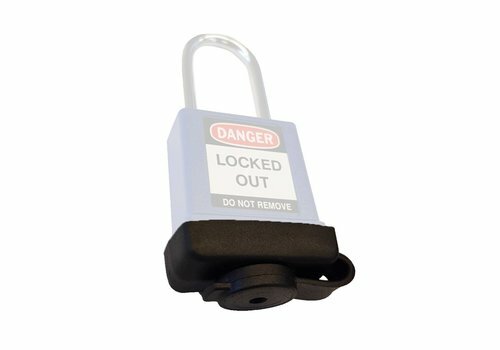 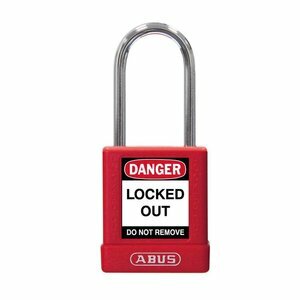 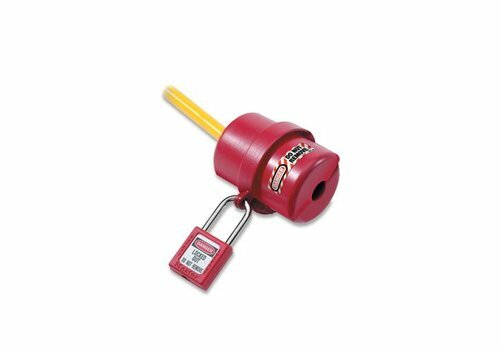 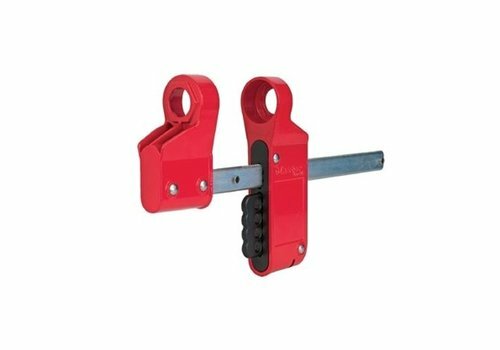 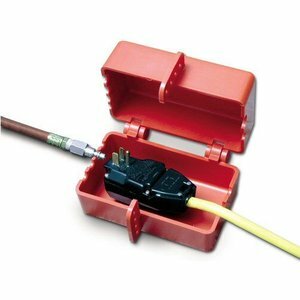 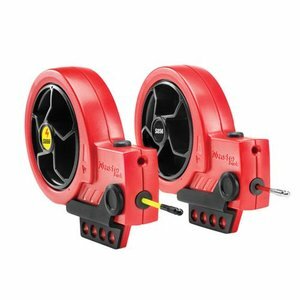 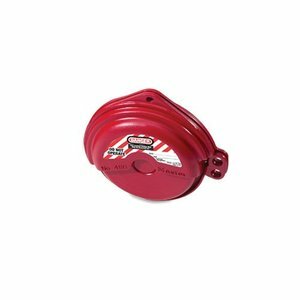 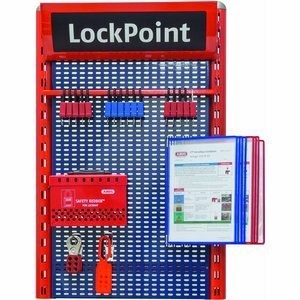 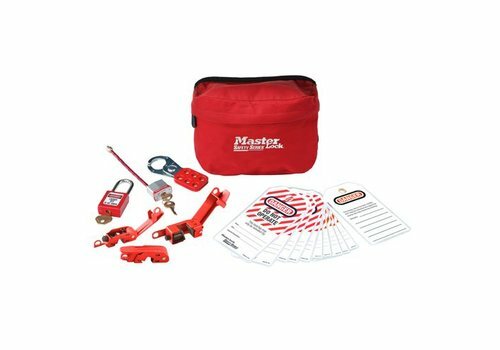 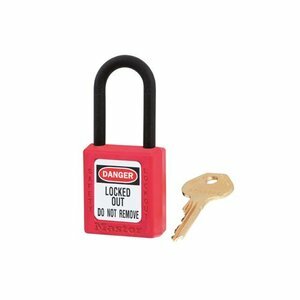 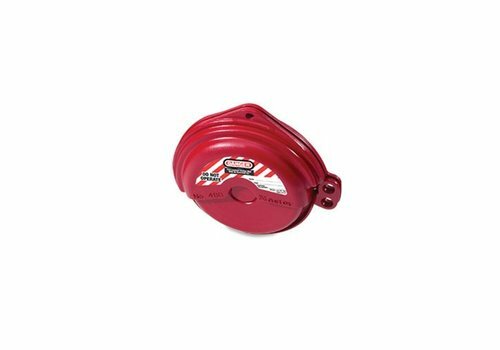 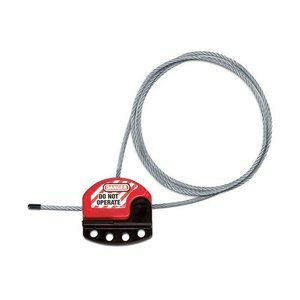 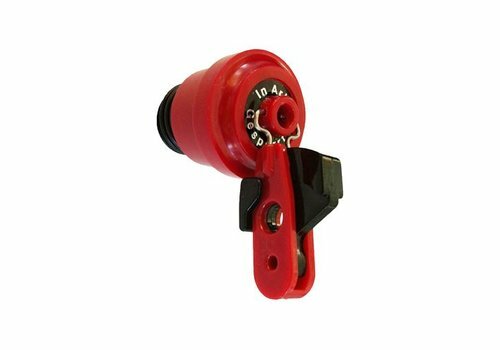 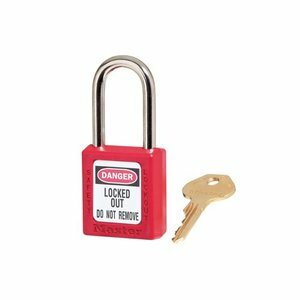 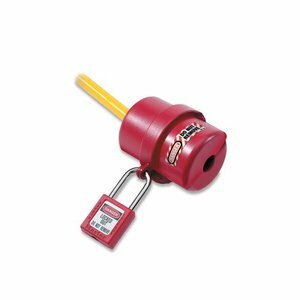 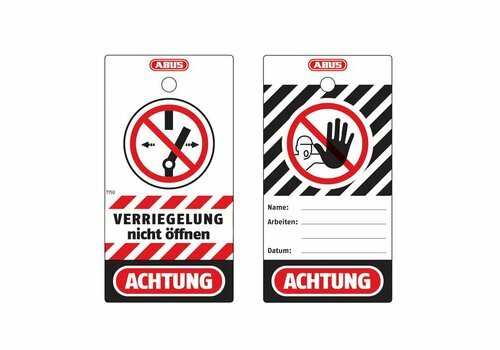 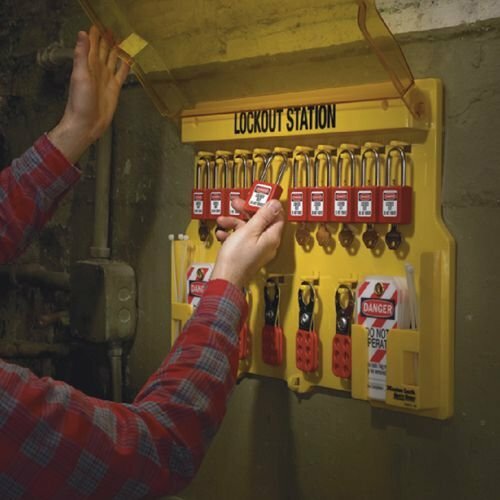 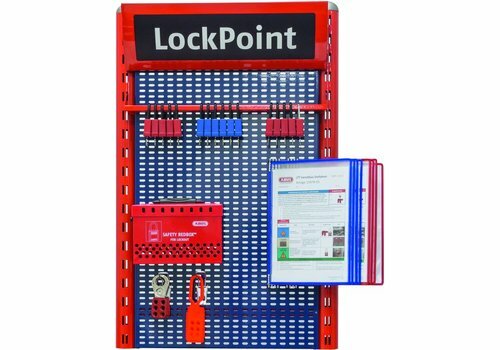 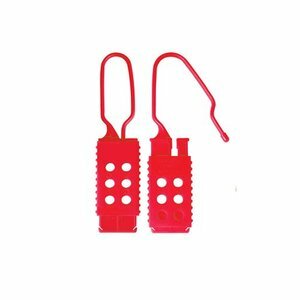 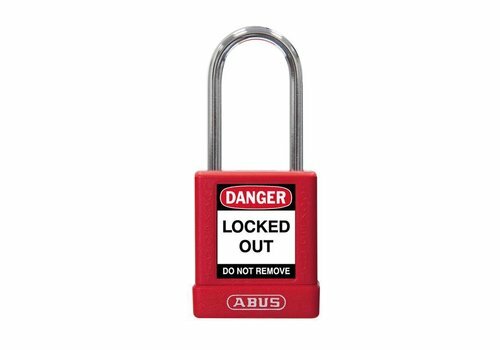 Lockout tagout or LOTO is a safety procedure which is used in industry to ensure that machinery is properly shut off, locked and marked prior to the start of maintenance or servicing work. 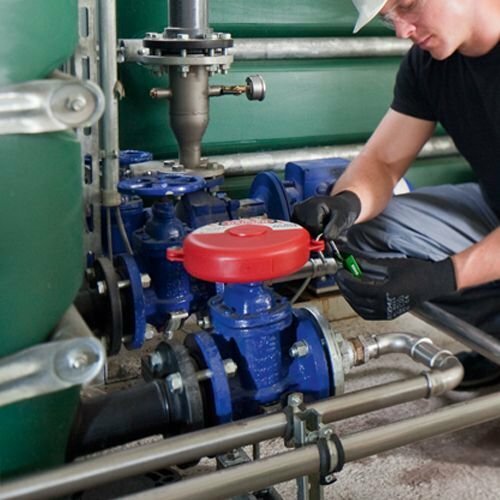 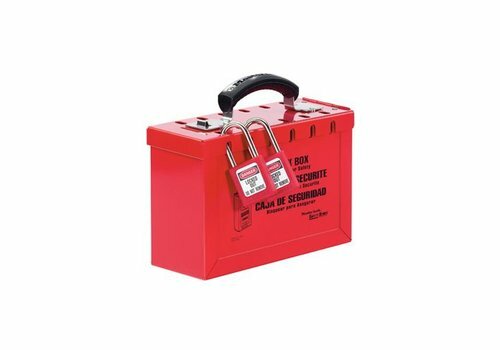 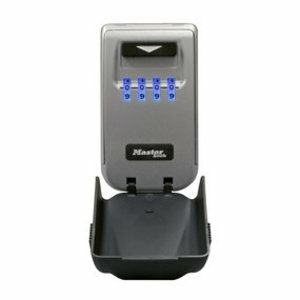 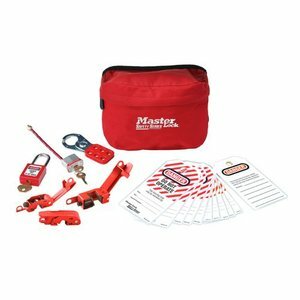 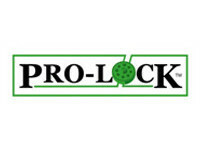 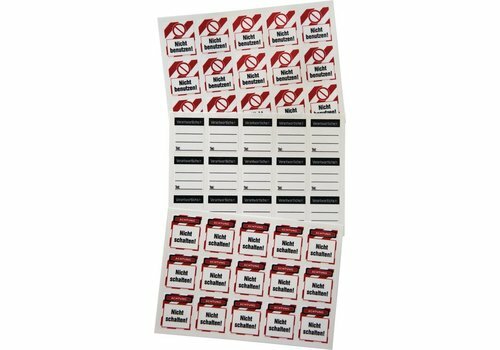 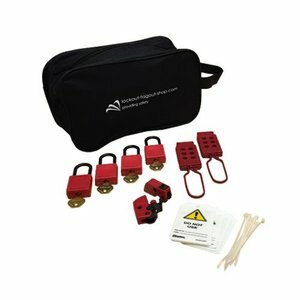 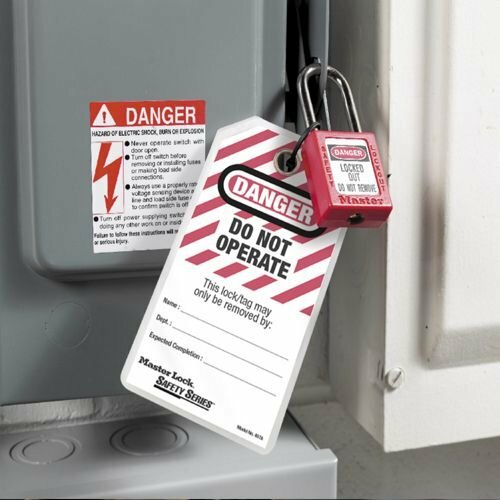 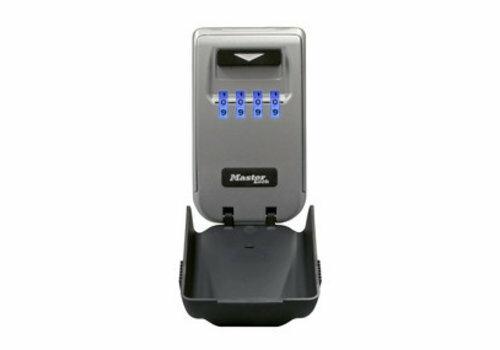 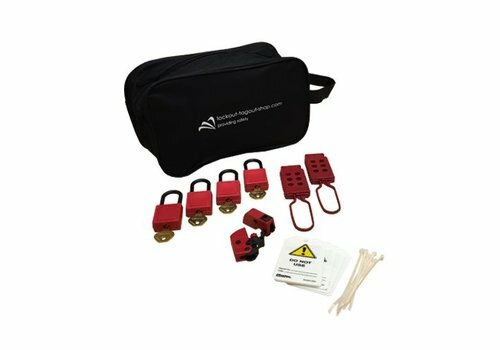 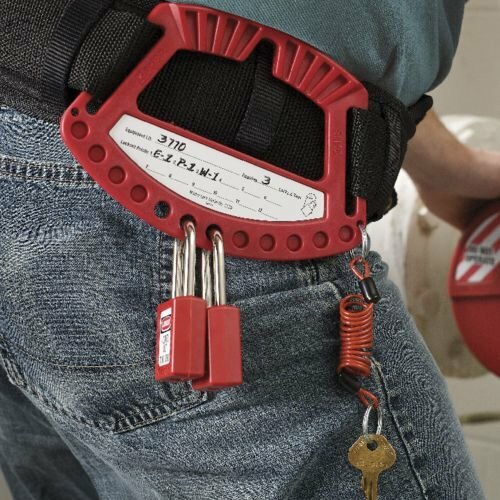 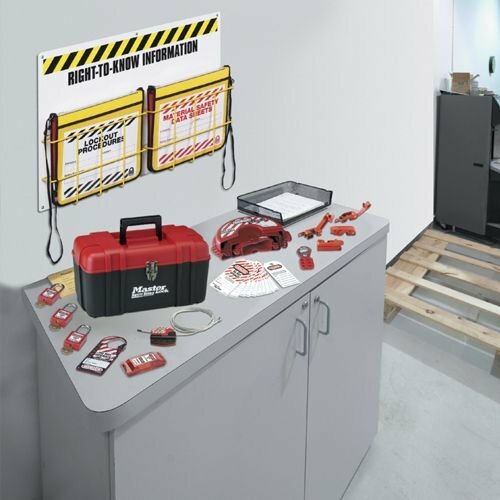 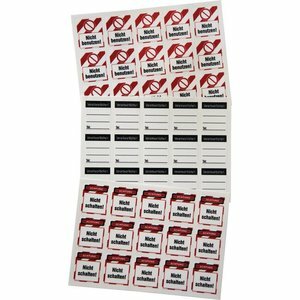 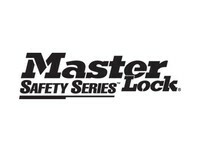 When applying lockout tagout procedures; safety padlock, lockout devices and safety tags are used.